The Nuclear Disarmament Party was formed in Australia in June 1984 by medical researcher Michael Denborough and Midnight Oil provided the soundtrack. That big year in the band’s life, and the nation’s, is now a documentary. 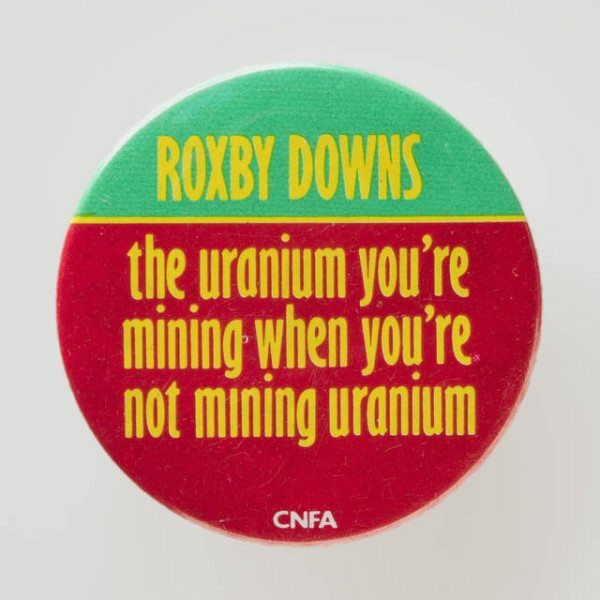 The Russia-America nuclear arms race of 1984 was brought home to Australia, when P.M. Bob Hawke decided to allow the mining of uranium at sites like Roxby Downs. Peter Garrett, combining his life in Midnight Oil with a new career in politics, took nearly 10% of the vote in New South Wales when he stood for the Nuclear Disarmament Party. He didn’t get in. It was the year that Medicare arrived. The $100 note was introduced. 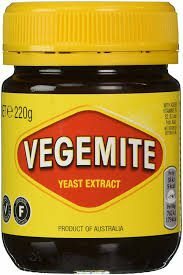 Vegemite became the first product to be scanned electronically at the checkout. Then, on 19th April, Advance Australia Fair was proclaimed as Australia’s national anthem. Television show Perfect Match was on screens around the country, but for many Australians in 1984, America and Australia were a perfect mis-match that year, as Ronald Reagan and his British counterpart Margaret Thatcher held power. It was also the year, of the film, of the book – George Orwell’s 1984. Still from Perfect Match below. 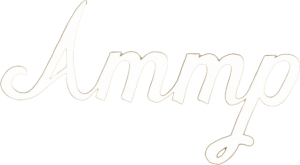 Beyond Advance Australia Fair, Midnight Oil were also creating anthems and you could buy them on a new album, Red Sails in the Sunset, with a few of the new one dollar coins, you were also using to see 1984 at the cinema. It was the sound of a band who needed the drums nailed to the floor, courtesy of Rob Hirst, when they played. Red Sails in the Sunset continued powerful themes – the American relationship with Australia – first explored on 10, 9, 8, the Midnight Oil album which featured U.S. Forces. For more on the badges behind the era, look here. 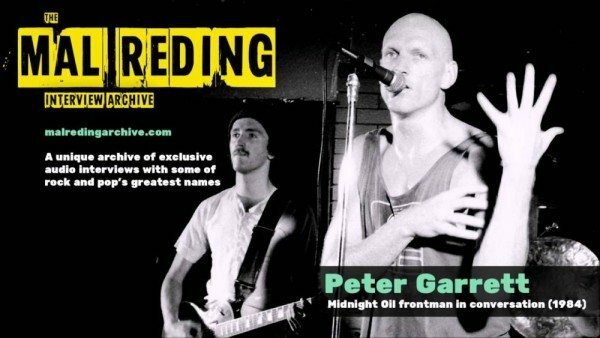 An interview with Peter Garrett about his first stint in politics is here. Midnight Oil 1984 director Ray Argall tells the story behind the film here. Midnight Oil 1984 is released on film and DVD in 2018 in Australia.